1963-67-high music school in Burgas. 1967-72-higher music pedagogical institute in Plovdiv. 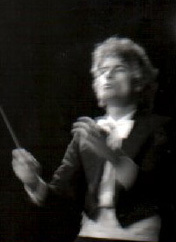 1971-78-played in different bulgarian and german symphony orchestras. 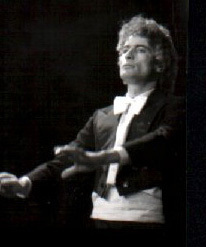 1980-83-learned conducting at the conservatoire”G.Verdi”-Milano.